In general, Blockchain technology resonates better with cryptocurrencies like Bitcoin, Litecoin, and Ethereum. The digitalized ledger has claimed considerable strides in the virtual currency market, and steadily, it’s expanding its reach in the unconventional boundaries, and mobile industry domain is one of them. The imminent future looks to embrace the Blockchain technology in a more better way. As per a research report, the global Blockchain market is expected to hit the staggering figure of $7.7 billion by the year 2024, which clearly transcends the yearly forecast of Blockchain earning till 2020. With its diverse applications, Blockchain technology stands out to be an ultimate bet to defy the ever-increasing cyber attacks and interestingly, the mobile apps are right in the direct sight if the cybercriminals nowadays. From breaching into private and confidential data to hacking into the device, the peril of cyber attack needs to be taken care of which is jeoparding the mobile security. We can’t just rely on the anti-viruses, as the smartphone has a lot of loopholes and such software are not enough to tackle every bit of it. Here comes the role of Blockchain. 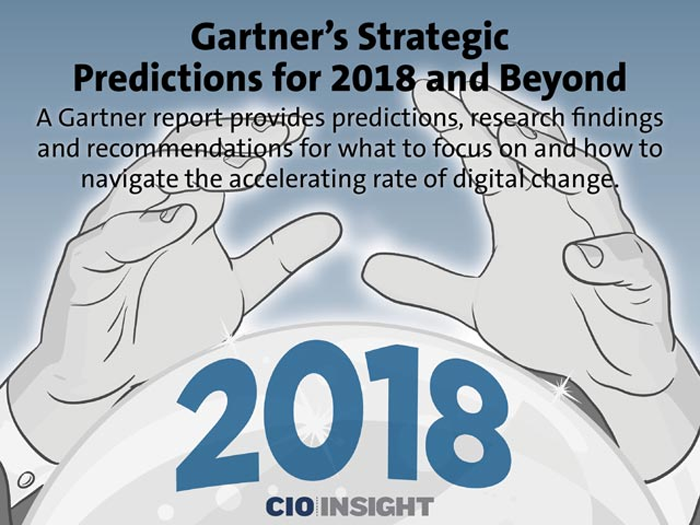 Being a highly innovative technology, Blockchain makes it extremely tough to alter data by bringing in the clause of transparency and reinforcing the Blockchain for mobile security to the core. Apart from offering transparent and secure financial transactions, Blockchain can be engaged for a range of other uses also; all thanks to its unaltered database, which makes blockchain based apps more steady and reliable. Nevertheless, blockchain based apps are not required to run on the principle of Blockchain exactly, but only absorb some of the functionalities. 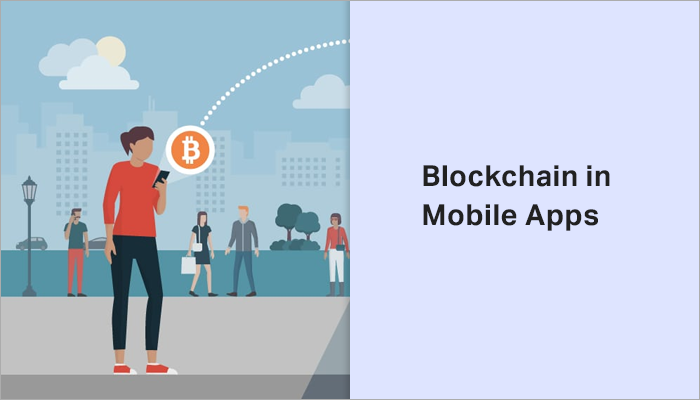 With the right approach and complete understanding of the Blockchain technology, the mobile apps can turn out to be an absolute option to go about anything. To oversee the account of shared resource value. To keep track of data like payment bills, quotes, and more. Note: One thing that you need to consider while dealing in the Blockchain technology is that it should always be used for a broader perspective, as it has the potential to yield enormous results in the mobile security. Before jumping in with the Blockchain applications for the mobile app security, you need to make up your mind on what data you need to secure and how to distribute it further. Broadly, Blockchain is deployed to secure online transactions, but there are many other benefits which you can avail. With the release of the biometric security features like Face ID, an iris scanner, and fingerprint sensors, the mobiles are better secured, but still, it doesn’t rule out the possibility of a security breach; therefore, all the mobile manufacturers encourage their users to safeguard their devices with string passwords. But even with all these security measures in place, you can’t rely on them. 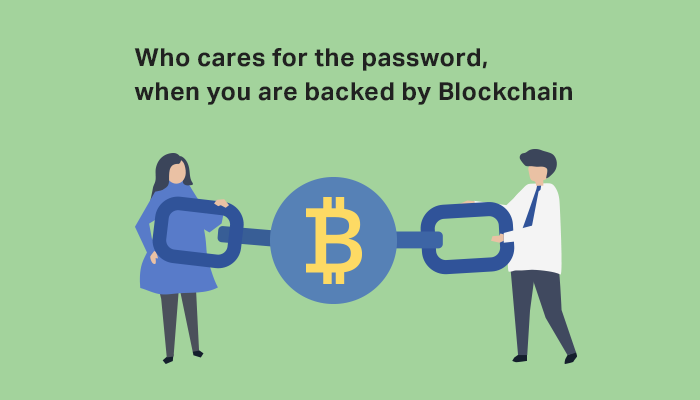 So, Blockchain is a smart alternative to replace the password. 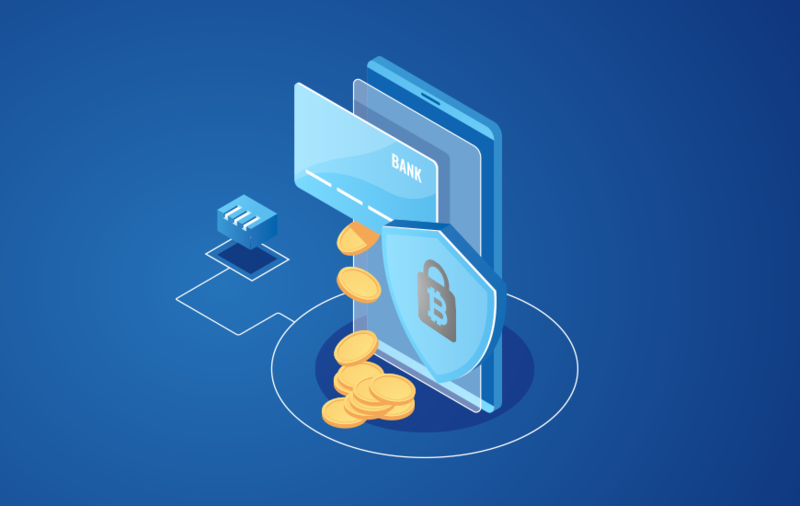 When two parties consent on performing a transaction, the payment is made through the SSL (Secure Sockets Layer) certificate, and it clamps down on any possibility of an external breach. The Blockchain brings along a decentralized platform which is more secure and reliable and the same benefit is extended to the blockchain based apps by moving the target of the brand infrastructure to the decentralized zone. Also, the DNS or Domain Name System is another field which is being benefited by the Blockchain, as it provides the full control of the domain records. Hence, it becomes next to impossible to tamper with the domain record entries. 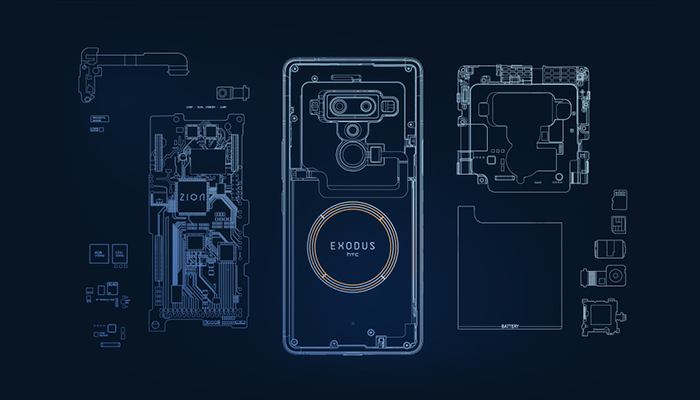 The smartphones coupled with Blockchain technology like HTC Exodus 1 and Sirin Labs’ Finney have already made their way into the mobile industry and with the disclosure of more usage of Blockchain technology, the smartphone industry is going to be revolutionized by Blockchain. However, with the existing apps, smartphones can well integrate with Blockchain. One such example is the mobile apps that authorize cross-border blockchain payments which ultimately cut down the fees while conducting the overseas payments. The user can quickly transfer assets into their mobile digital wallet with a sense of more security. It’s one of the significant features that comes along with the Blockchain. All the parties involved have their data available on a decentralized system which can be accessed at any given point of time and moreover, anyone who tries to tamper with the data can be tracked and located easily. Also, it cast out the need of involving any middlemen or any third-party organization to complete the transaction. Step 1: With a number of Blockchain platforms available in the market, you fully need to understand the in and out of all these platforms, so that you can better integrate your app. Also, the Blockchain platform should suit the app features requirement. The list of examples which can be picked includes OpenChain, Quorum, Eris, Ethereum, MultiChain, and many more. Step 2: Once the platform is decided, identify the app features that you would want the users to engage in. Once the features are listed, stick to the plan and embed those features in and follow the basic guidelines of the mobile app development to make your Blockchain app fail-safe. Step 3: Limit the number of transactions that can be done through the app, as it will help you to keep the exact track of data going in and out of your app. Step 4: Always keep the room for a community to emerge. It will help the app to grow and for that, you need to curate an outright guideline for your Blockchain based app community. Step 5: After the work on the blueprint is done, get to the designing mode. Hire or outsource a team of Blockchain app developers. The incorporation of Blockchain for mobile security is not that simple as it may sound. There are many limitations which needs to be taken care of, and the challenges are always there while crafting a mobile app. Right from blending the Blockchain app features to app testing and from debugging the issues to validating the data, nothing is a cake walk. There are many countries which have not recognized Blockchain as a legal way of transactions; therefore, you need to go through the Blockchain legal structure and strictly adhere the guidelines to stay in the legal landscape. For more insights into the blockchain for mobile security, let us know your thoughts and get connected by commenting below. Jack of all trades. Covering the journalism field, Vikram writes at MobileAppDaily and keeps surfing the trends to understand tech and inventions better. Don’t forget his driving skills, he is a professional car rallyist. Life has just got better. Breathe it! !